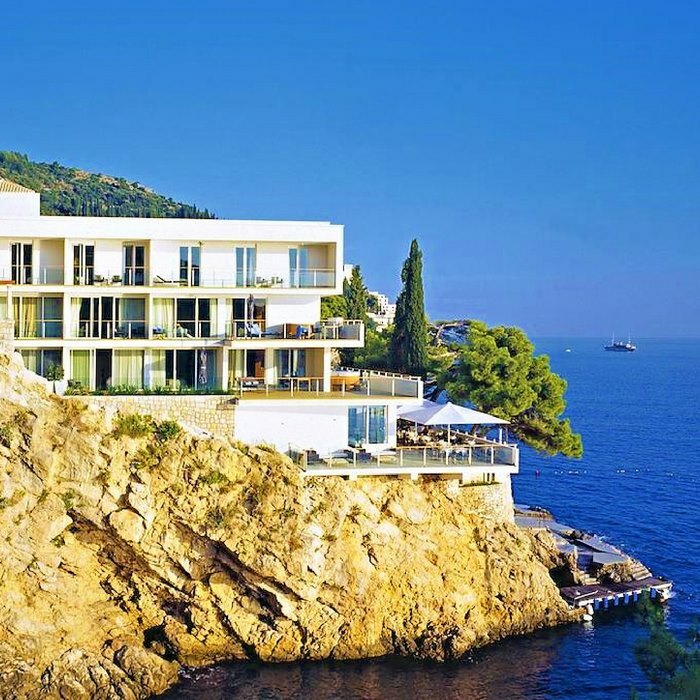 Dubrovnik is widely considered to be one of the most beautiful UNESCO World Heritage site listed cities in the world. Not even severe shelling during the 1991 civil war managed to damage its charm and beauty. The city is encircled by imposing ancient stone walls that are famous in their own right. Located within the protective city walls are elegant marbled streets, magnificent medieval architecture, and a wealth of historic churches and palaces. Take a walk and admire the well-preserved buildings that showcase Baroque, Renaissance and Gothic classic styles. From the top of the city walls you can enjoy spectacular ocean views and also look out over the cityscape. Although the sight is breathtaking, the best panoramic vistas of Dubrovnik’s beautiful Old Town can be viewed from the summit of Mount Srđ. Hop aboard the cable car for the 4-minute ride to the top. Awaiting you is an exceptional photo opportunity. The heart of the Old Town, and the dramatic seascape of the neighbouring Elaphiti Islands that are scattered along the coastline, can be viewed from the idyllic mountain vantage point. 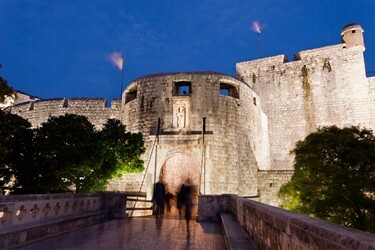 Beyond the historic city walls of the Old Town there is an abundance of interesting and fun things to do in Dubrovnik. 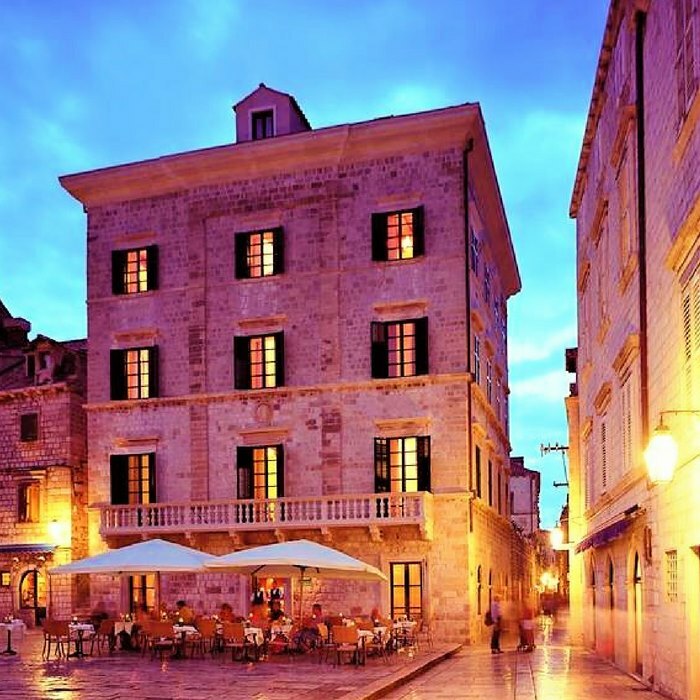 For the ultimate southern Croatia city experience, combine sightseeing expeditions with day trips and explorations of the vibrant local cafes, bars, restaurants and shops. Visit the famous Gothic Rector’s Palace, which is now a museum, and hang out in the fashionable pedestrianised Stradun (or Placa). 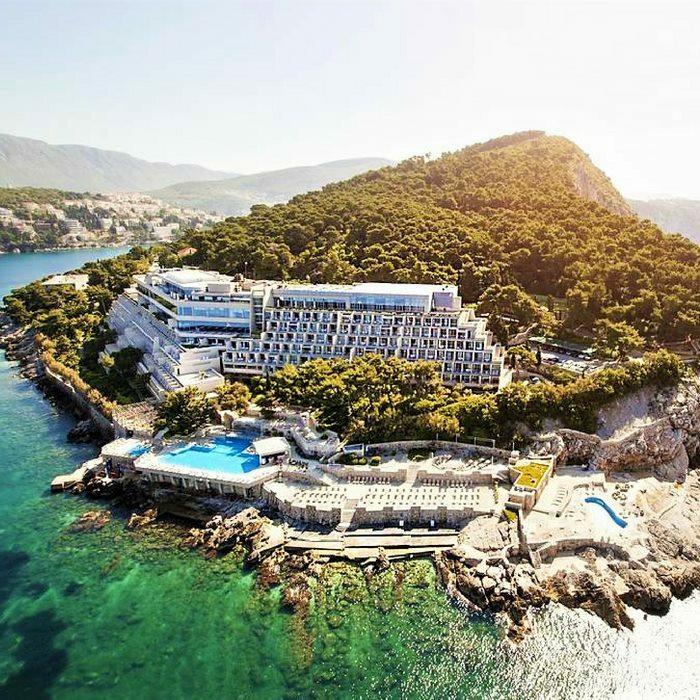 Wherever you go in Dubrovnik, you will be able to soak up the history, culture and heritage of the stunning regal city. If you’re an avid Game of Thrones fan, don’t forget to visit the filming location where King’s Landing was brought to life. 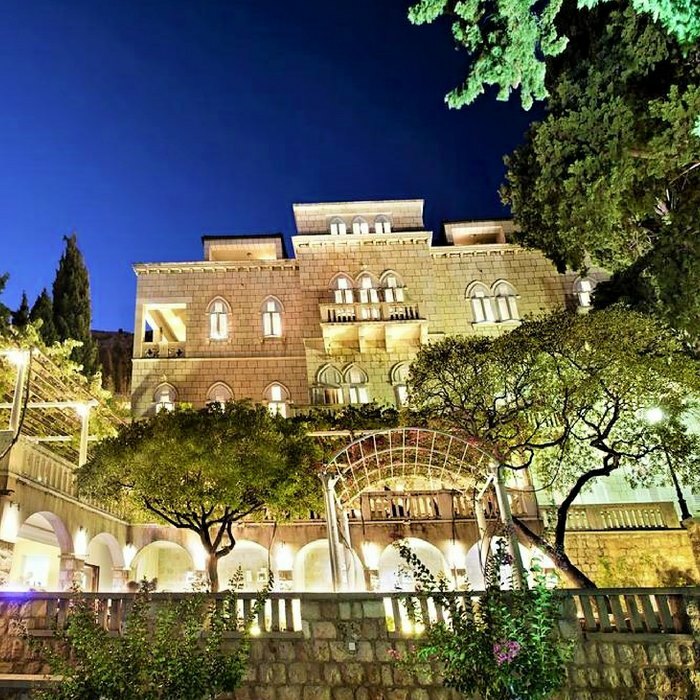 You can also take a ‘Walk of Shame’ from the top of the Jesuit Staircase, in Dubrovnic’s Gundulic Square, to Uz Jezuite Street. 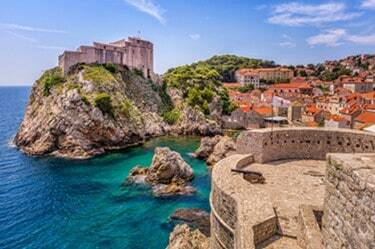 The well-preserved medieval city of Dubrovnik is a destination that is not to be missed whilst cruising in Croatia. The majestic city is guarded by enormous stone walls that protect and shield its ancient treasures from the sea. The Old Town is a UNESCO World Heritage site and is filled with historic architecture, medieval churches and towers, and lavish palaces. The charming Old Town is also a cultural hub where you will discover a plethora of museums, galleries, shops, cafes and restaurants. To enjoy the best panoramic views of the city of Dubrovnik and the surrounding areas, it’s highly recommended that you ride the cable car to the top of Srd Mt. 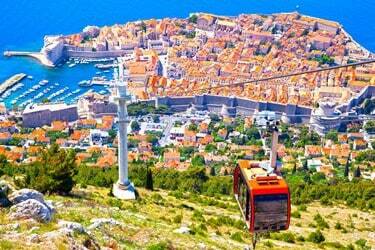 Dubrovnik’s Cable Car was built in 1969 and offers daily rides to discover the most breathtaking views in the city. It takes just 4 minutes to reach the summit. On a clear day you can see 40 miles out over the beautiful shimmering Adriatic Sea, and also inland. Don’t forget to take plenty of photographs! Dubrovnik’s historic and distinctive Old Town was completed in the 16th century. The imposing stone walls that surround the city are 1940m long. A walk along the famous walls is a unique experience. From the edge of the city you can enjoy stunning views over the red roofs and the fortresses of St John’s and Lovrijenac, which rise out from a high cliff. 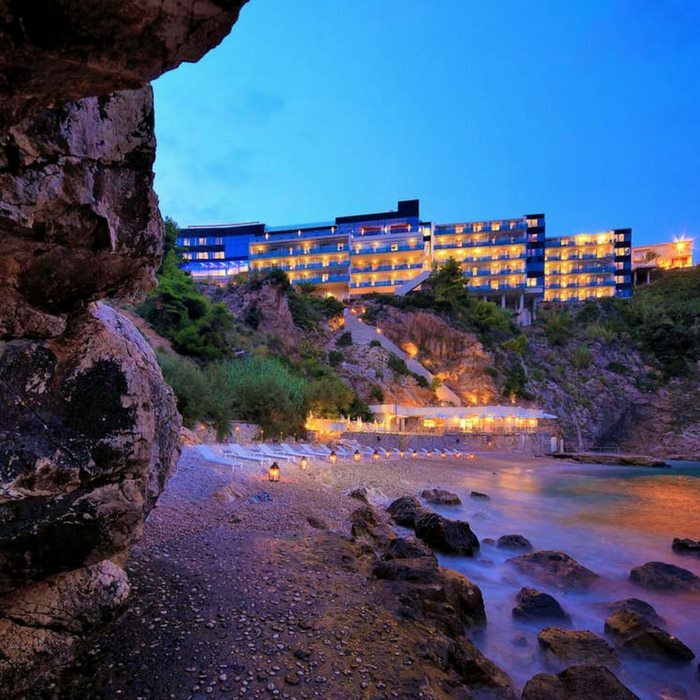 Down below, you can gaze at the beautiful scenic beach of Buza, and watch the sailing boats and kayakers pass by. 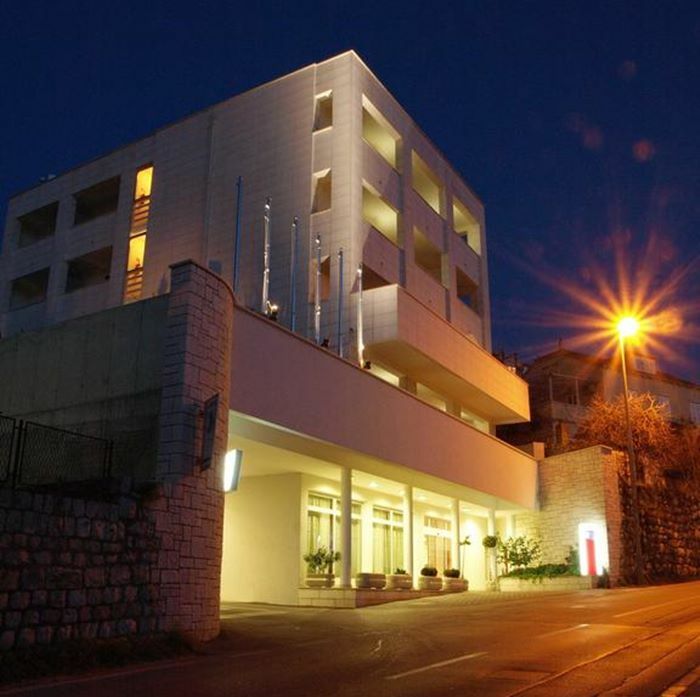 Restaurant Dubrovnik has earned a reputation for consistently being one of Dubrovnik’s top restaurants, and it is Michelin star rated. On the menu you will find delicious traditional Croatian food that is served with a distinctly modern Dalmatian twist. The large and spacious restaurant is situated along one of the city’s enchanting cobbled streets, a short distance from the pedestrianised Stradun and the popular local Green market. 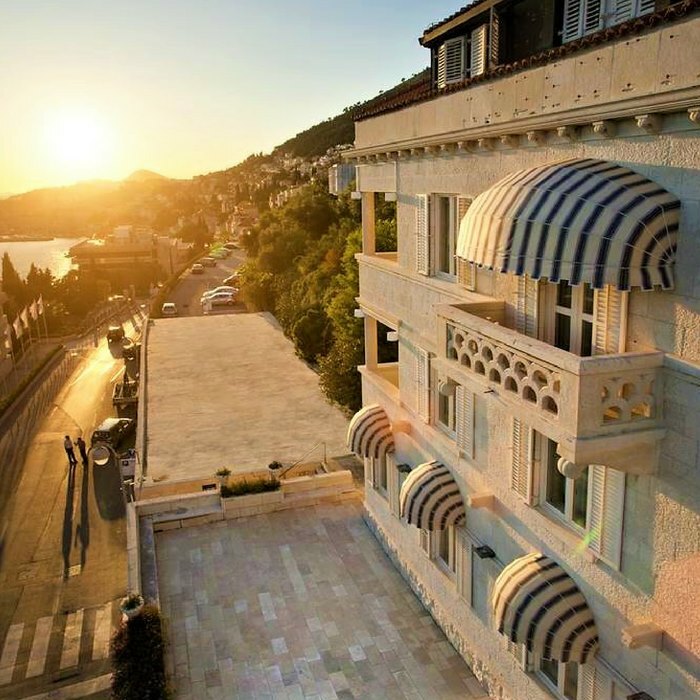 You won’t be able to miss it, as Restaurant Dubrovnik boasts the most recognisable terrace in the Old Town. 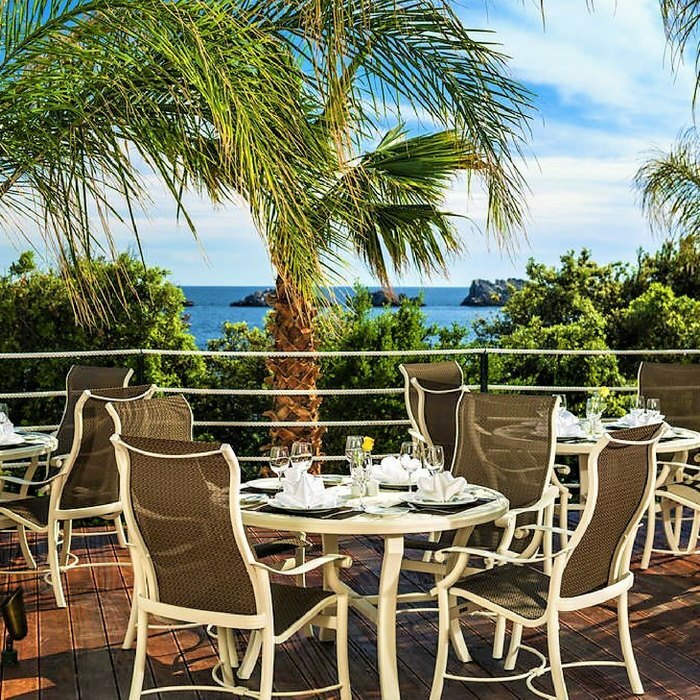 Conveniently situated in the heart of Dubrovnik’s Old Town, Restaurant Zuzori is a recent addition to the city’s list of most popular local eateries. The restaurant was appointed to the Michelin Guide in 2018. Zuzori has a reputation for preparing high quality traditional Croatian ingredients in a simple, classic and sophisticated way. 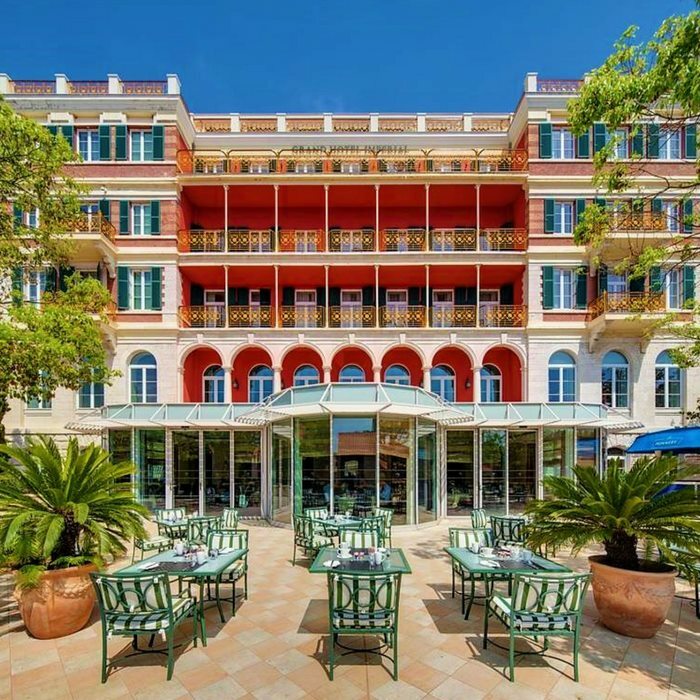 You can enjoy a first-class fine dining experience inside the elegant dining room, or out on the beautiful terrace where you can also watch the world go by. The cosy and welcoming Taverna Otto has recently undergone redecoration. The modern restaurant has a French bistro style vibe, an intimate cavern interior and a spacious alfresco terrace with canopy. The food is traditionally Mediterranean and is prepared from the freshest locally sourced ingredients. Although the menu may not be as vast as that of other restaurants, highly recommended dishes include the grilled tuna steak and spicy pork ribs. 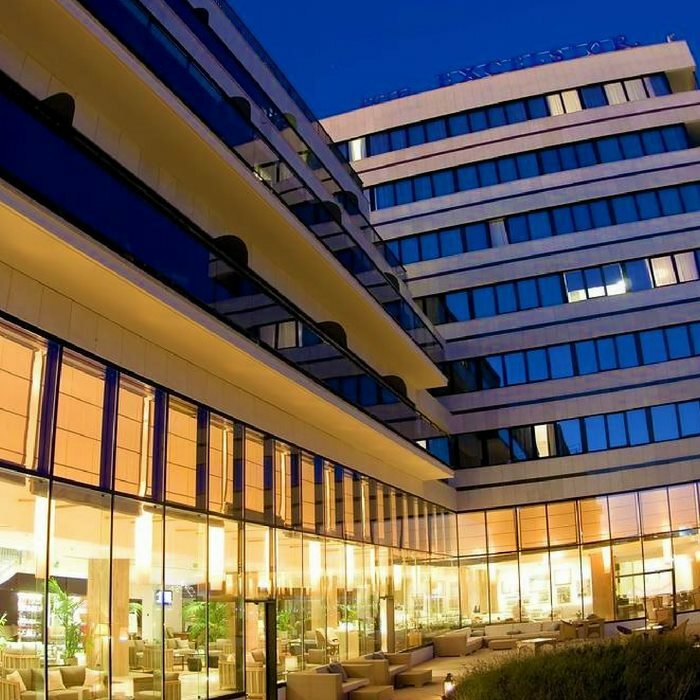 To accompany your classically Croatian dining experience there is live music entertainment.